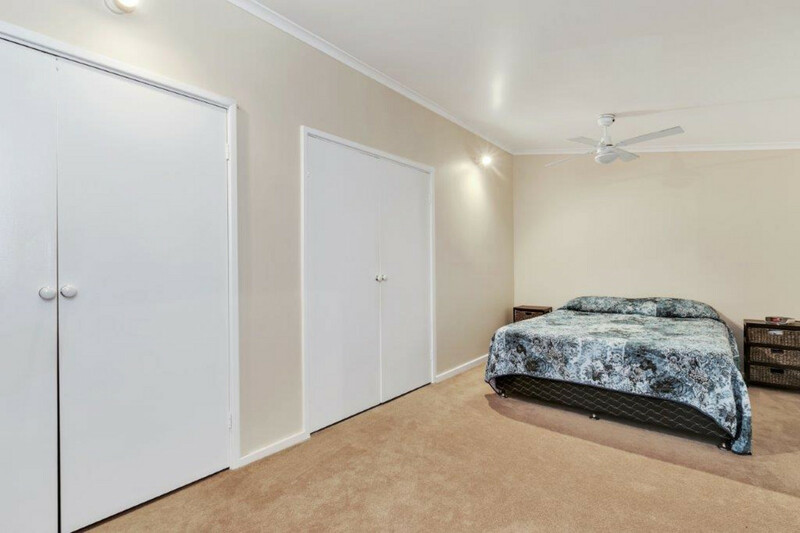 If you have been searching for a quality home on a large level block with amply parking you will find it here. 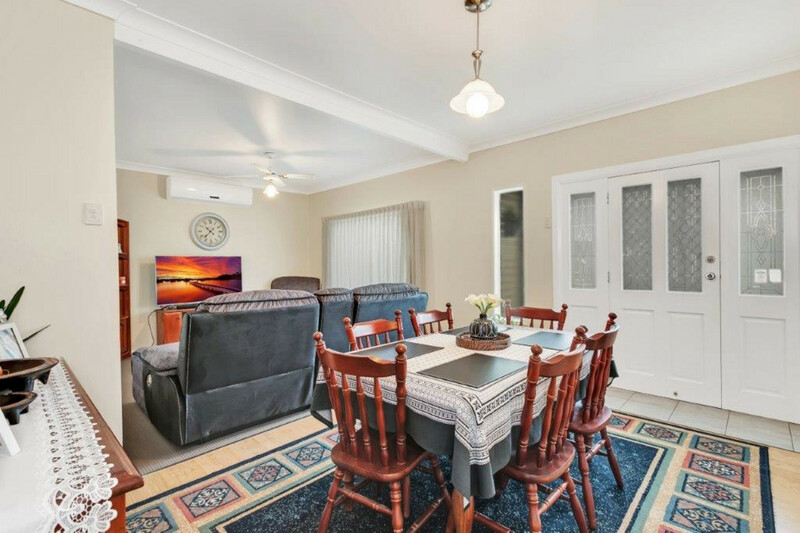 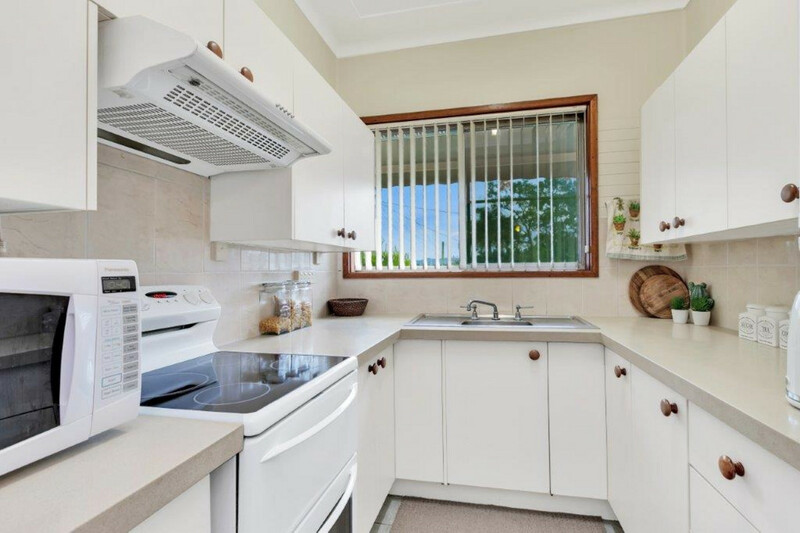 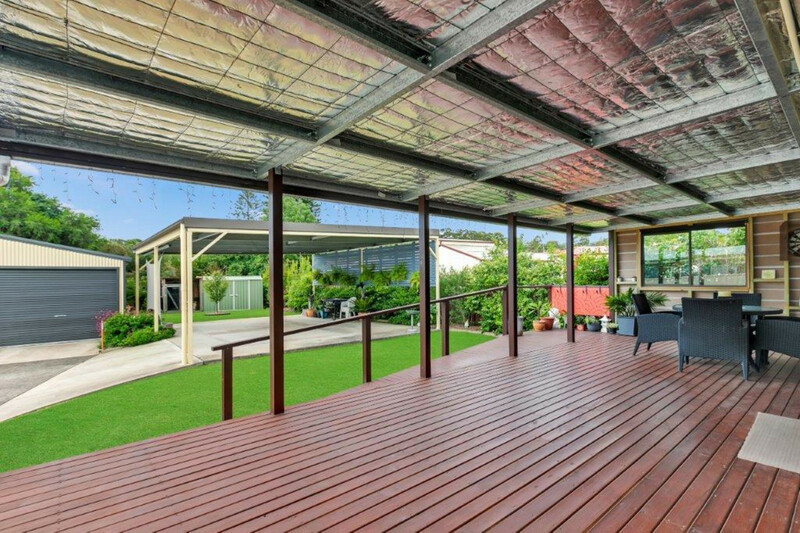 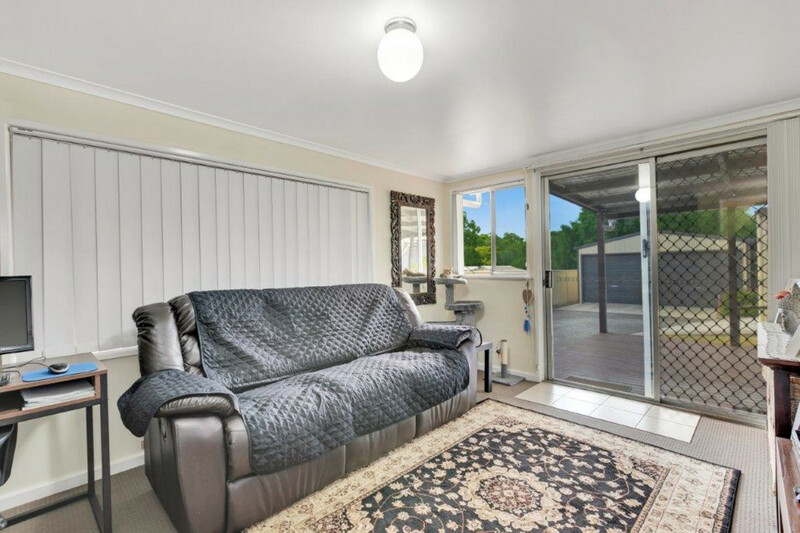 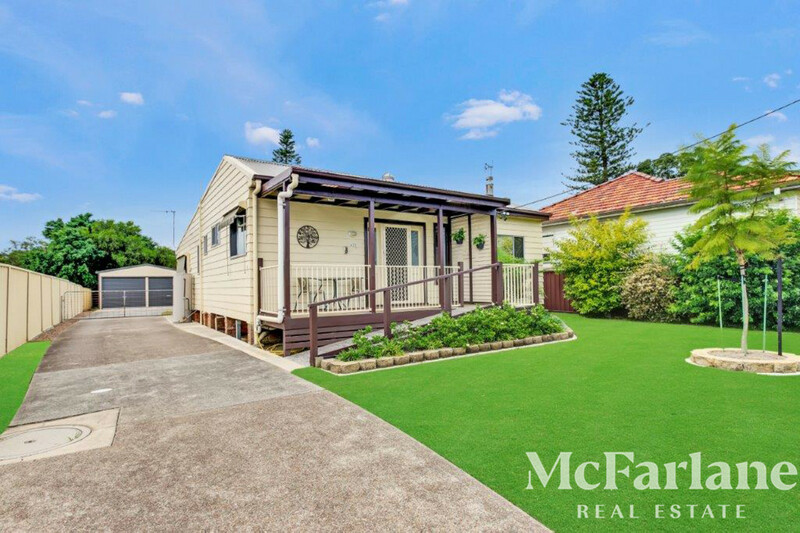 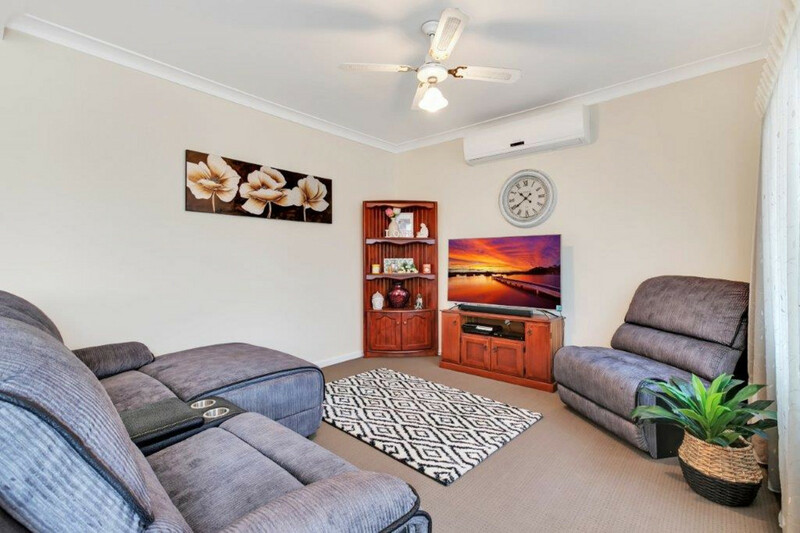 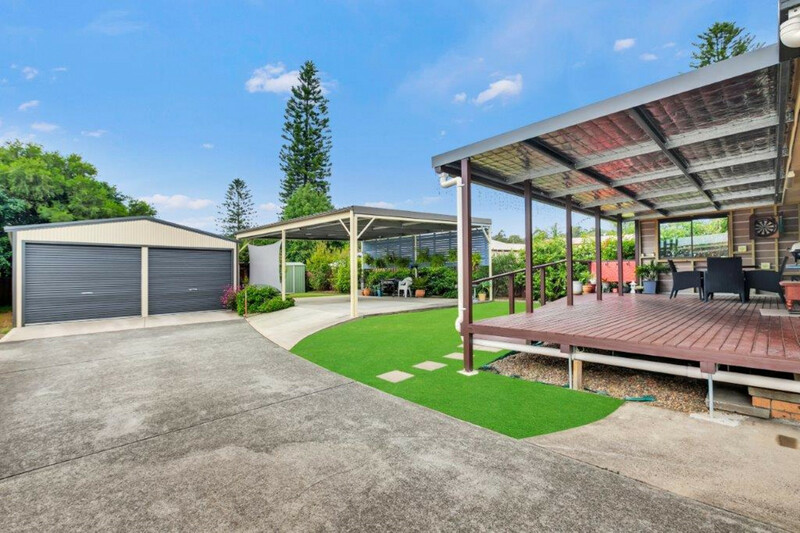 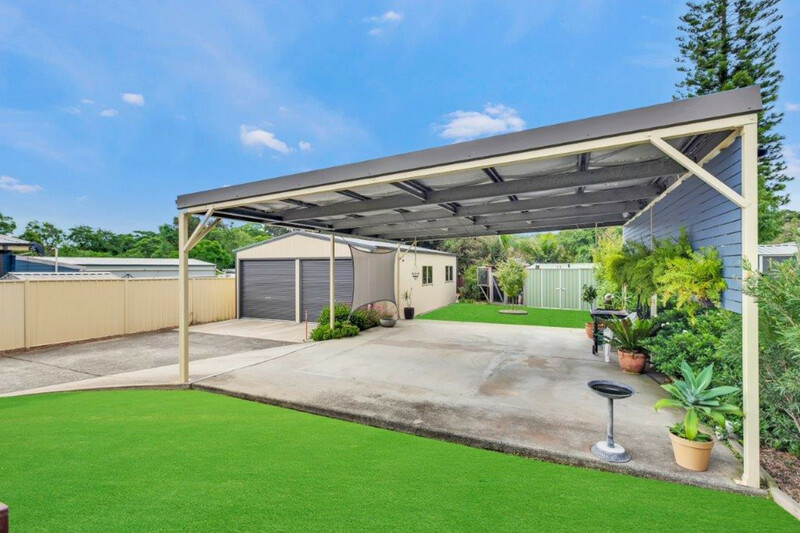 With wide access down the side of the home, this is perfect for the tradie or family looking for extra space for toys, trailers, boats or a caravan with a new 4 car garage and a double carport. 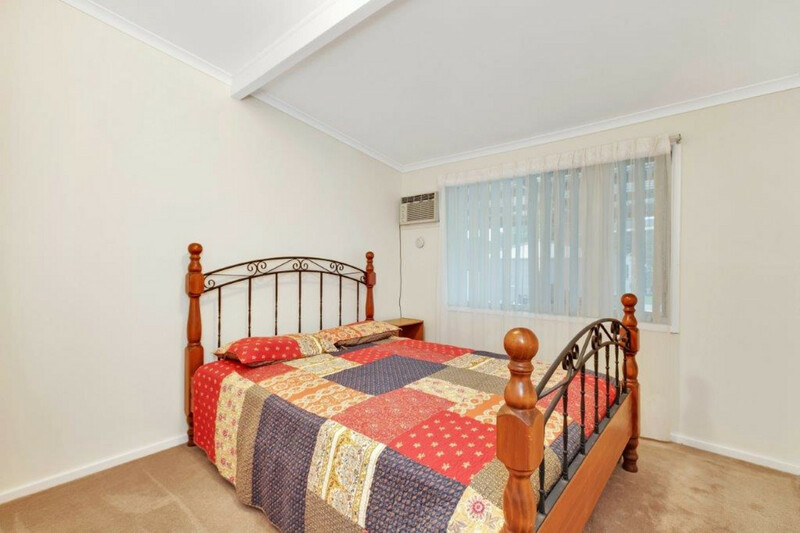 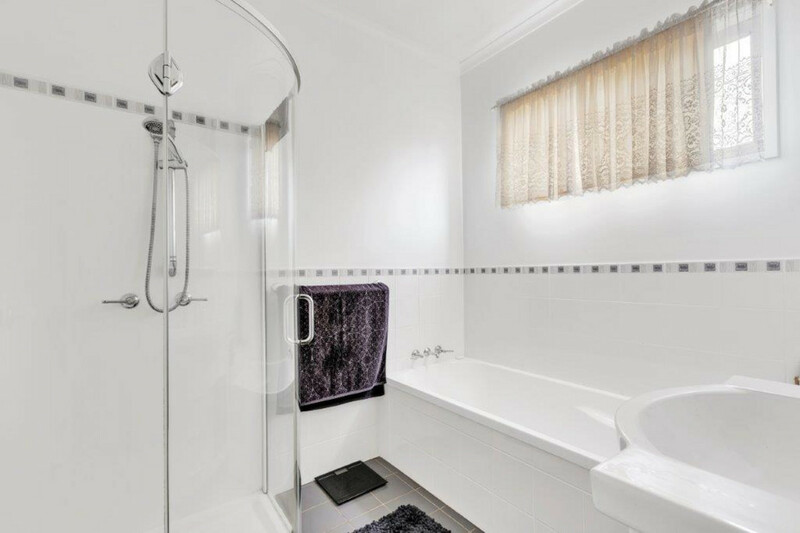 A short distance to popular Glendale Stockland Shopping Centre and Edgeworth Town Square, Cardiff Train Station and Cardiff CBD.